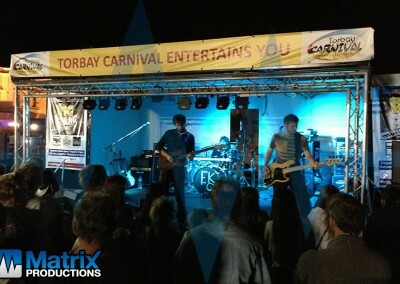 Whether you are planning a large or small festival we can help. 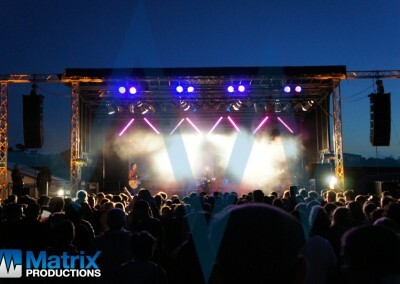 We have been providing production equipment to festivals for over 10 years. 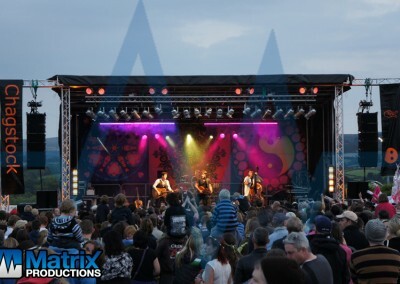 Having worked with acts such as JLS, The Fun Lovin’ Criminals, KT Tunstall, Squeeze, The Boomtown Rats, The Hoosiers, Dennis Locorriere & Joe Brown you can rest assured we’ll provide a solution that keeps everyone happy; artists and audience members alike. 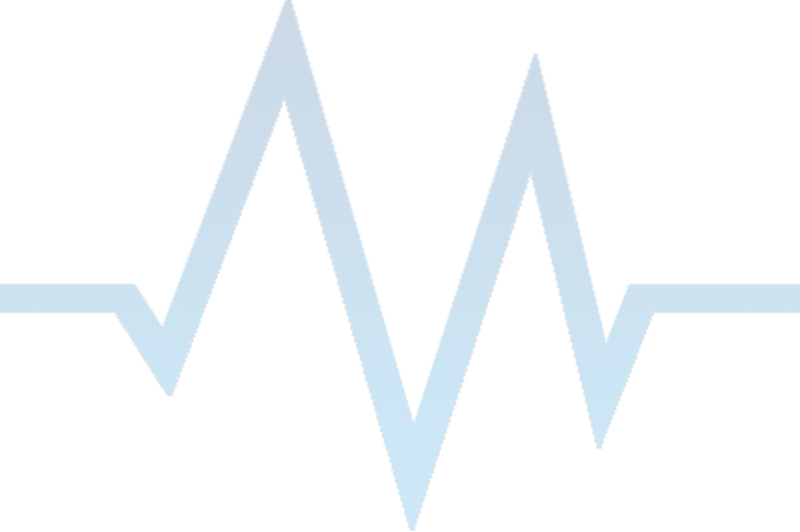 With services such as staging, sound, lighting, power, event management and noise management, we are a one stop shop – get in touch to find out how we can help with your event. 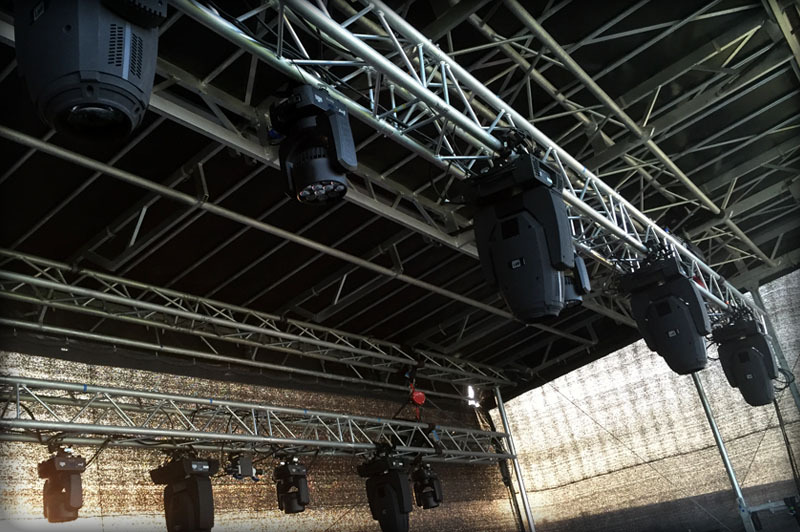 Using only the best sound equipment from d&b Audiotechnik, Nexo, Soundcraft, Yamaha you can be assured that any artist riders you may have will be easily catered for. 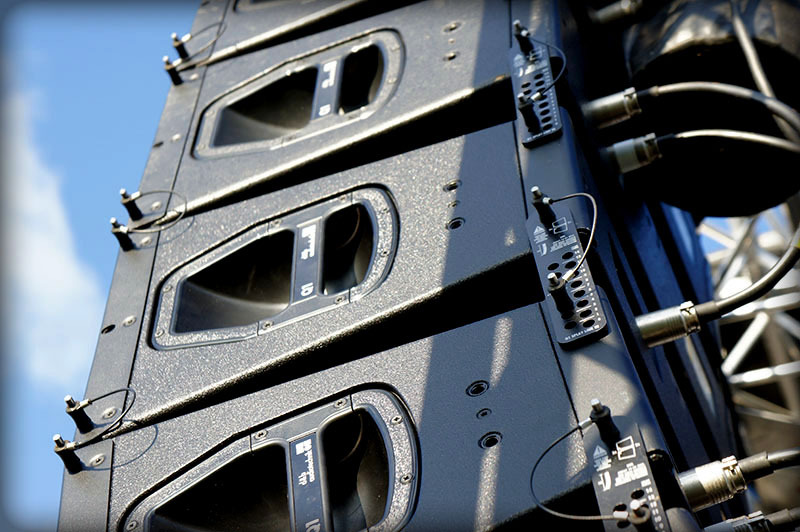 Whatever the scale of event, we can provide a suitable system. 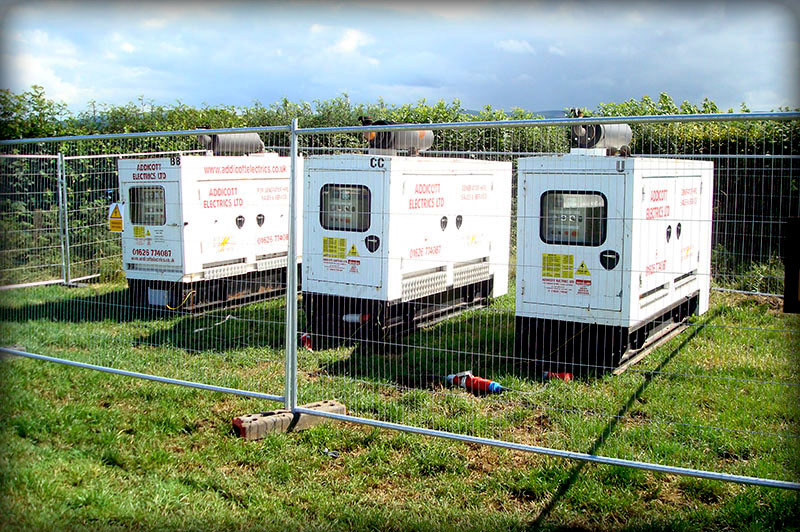 We can provide a lighting system to suit any scale or requirements. Whether that requires traditional par can lighting systems, captivating LED lighting solutions or moving lights we can provide a solution. 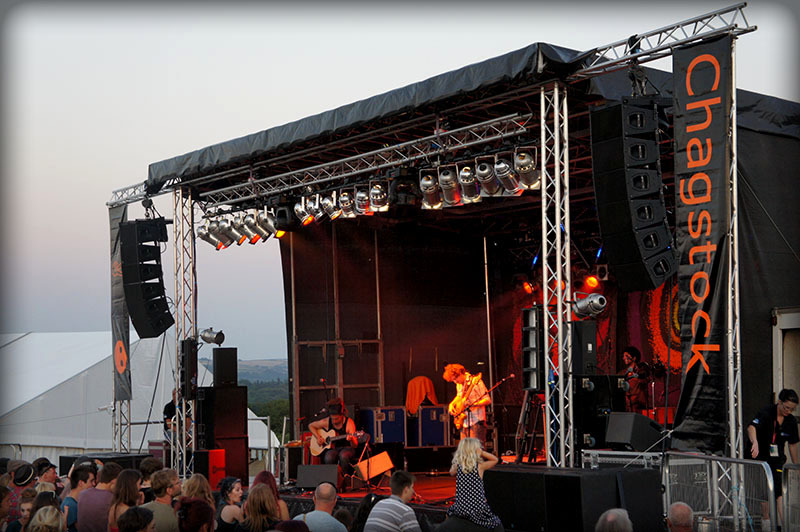 With various different mobile stage sizes to choose from, we can provide the right stage for your event, taking into account potential audience sizes and budget considerations. If there is no local power available (i.e., you’re in a field on Dartmoor!) 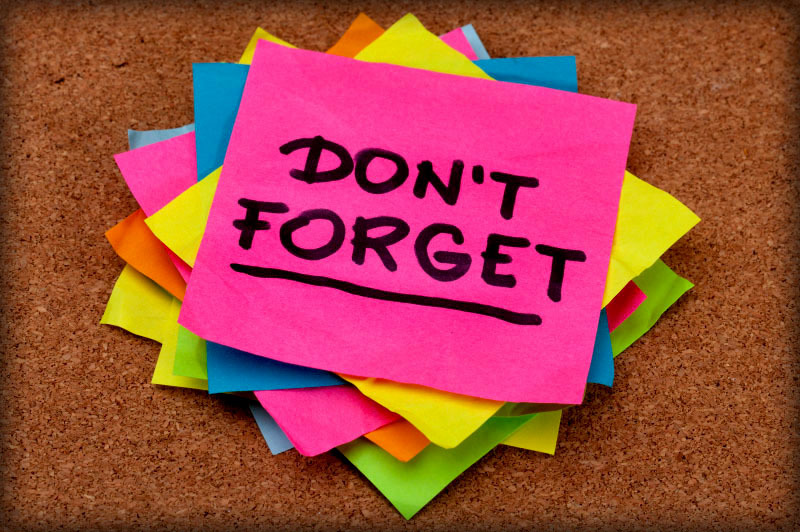 we can specify and provide a complete solution for both the staging requirements and any additional requirements you may have. From the initial design concept stage, right up to liaising with artists and taking care of the on stage management we can take care of the complete event management, providing the complete one stop solution. 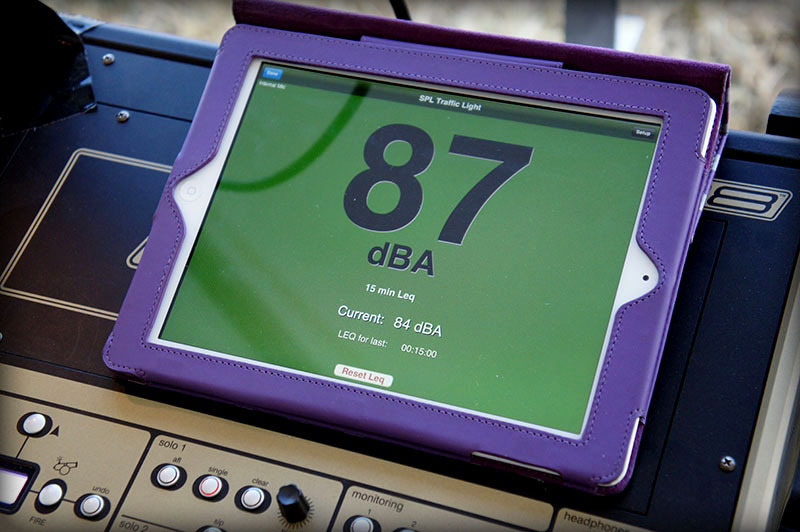 In order to comply with local environmental health offices, we can help devise and implement a noise management plan with careful monitoring equipment to ensure your licence stays safe.